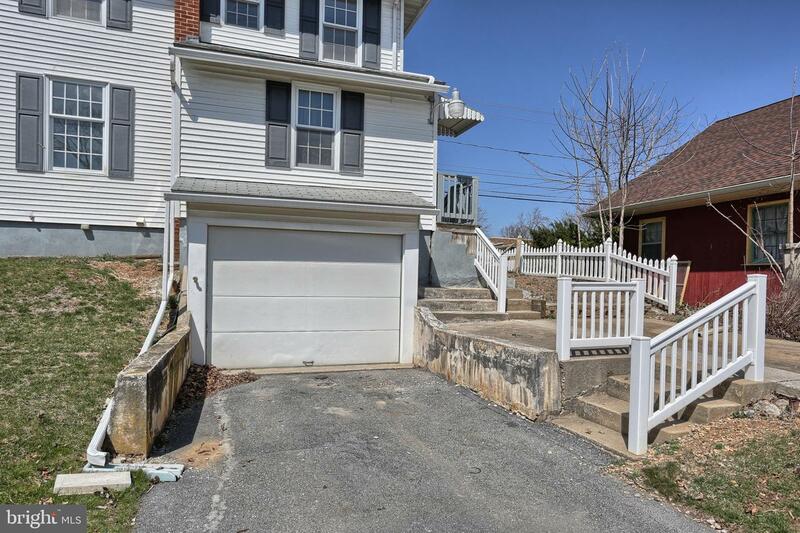 Welcome home to this stunning 2 story with 1 car integral garage and additional off street parking. 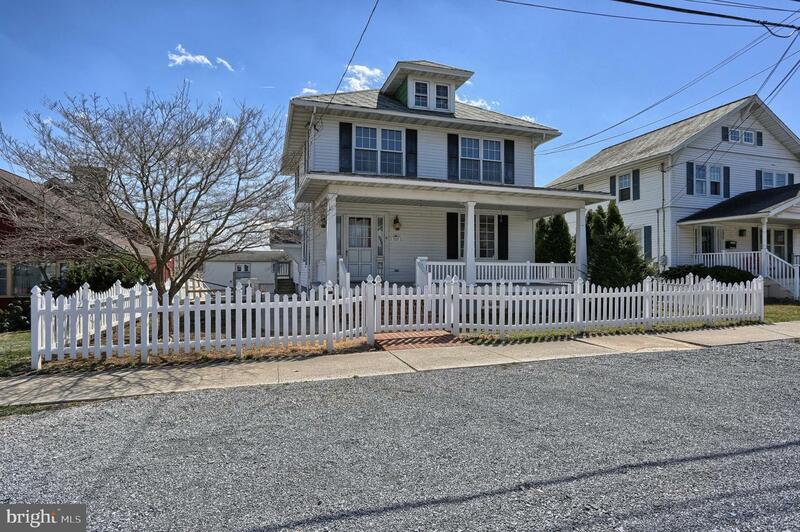 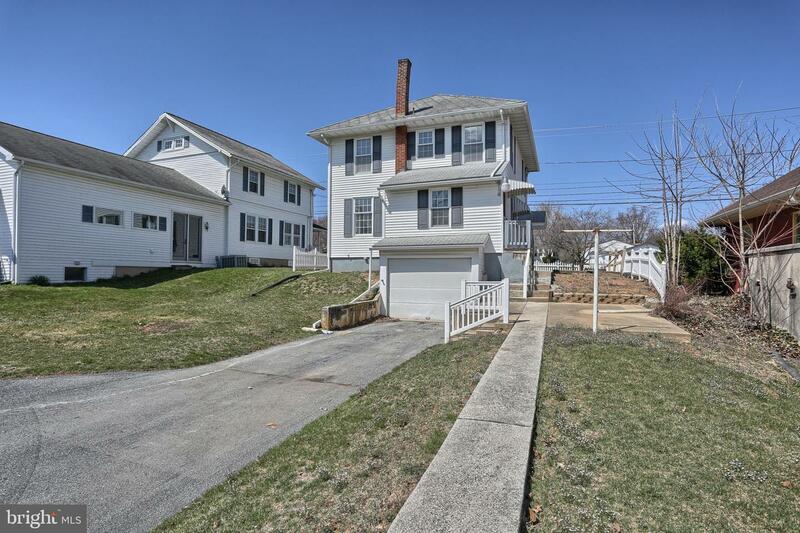 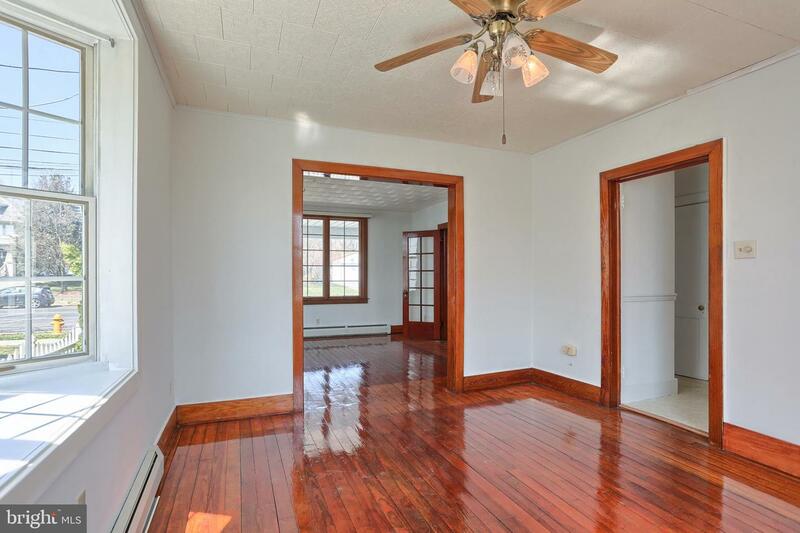 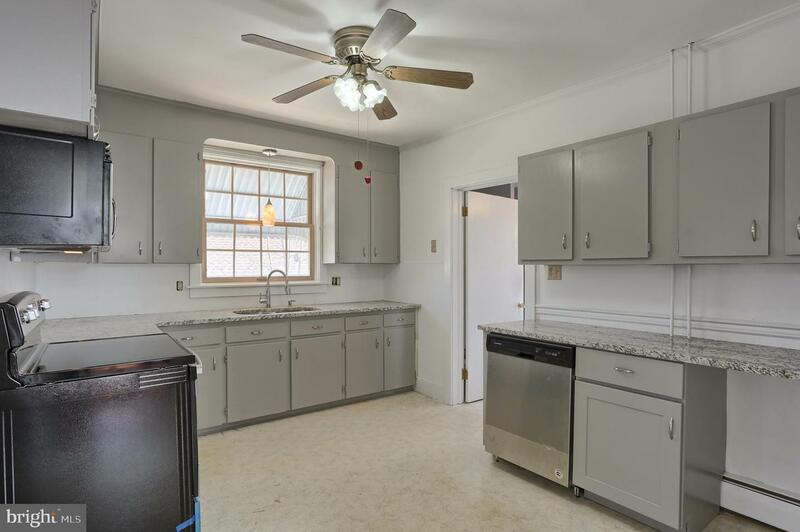 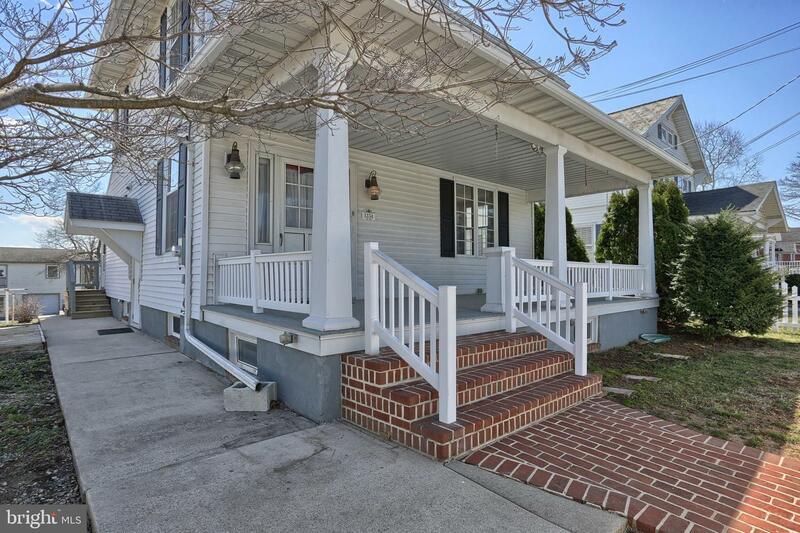 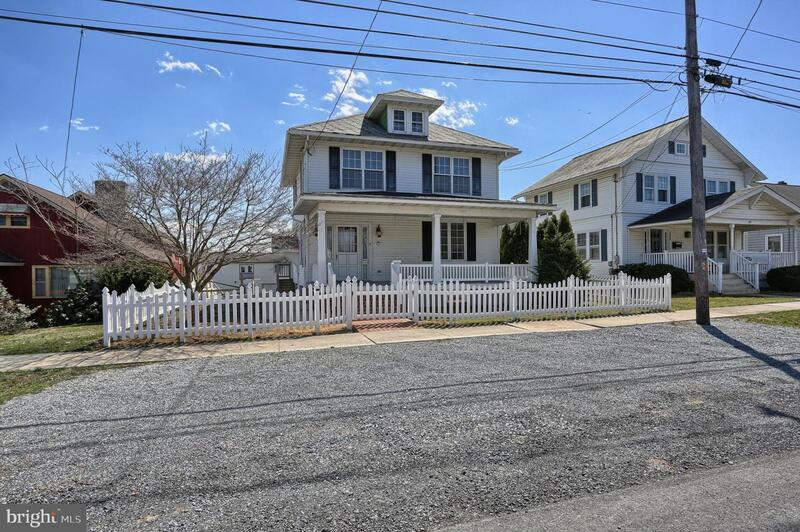 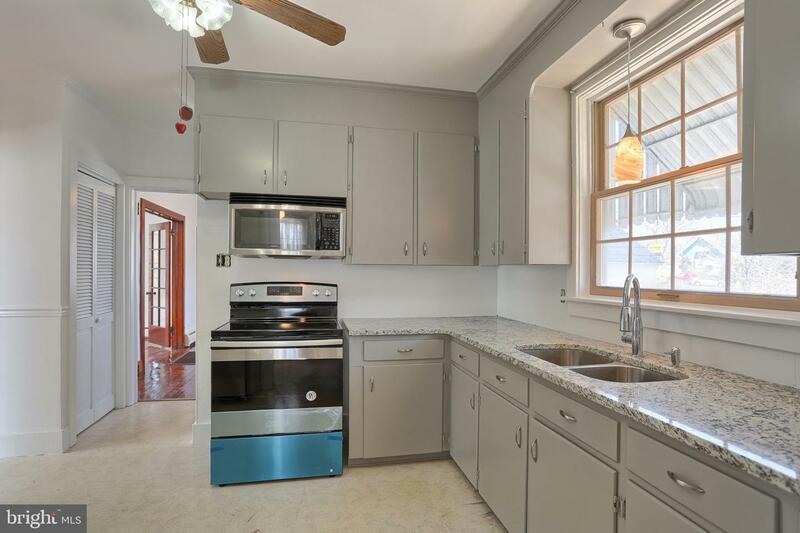 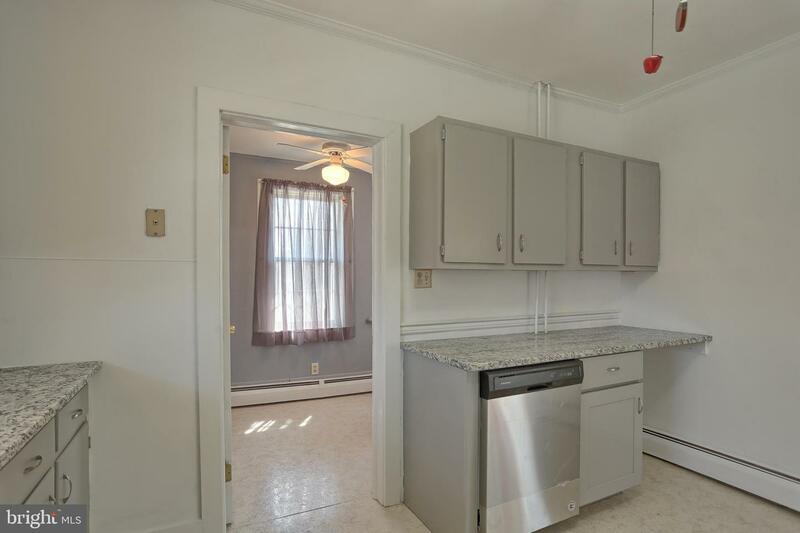 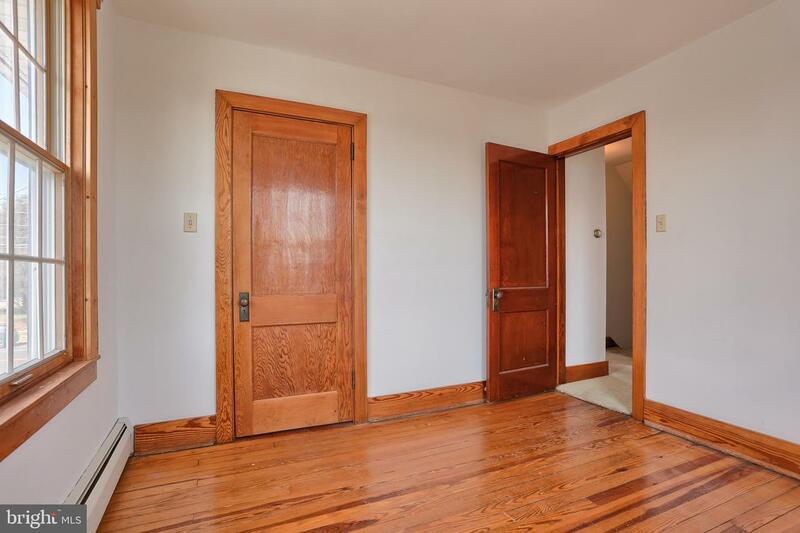 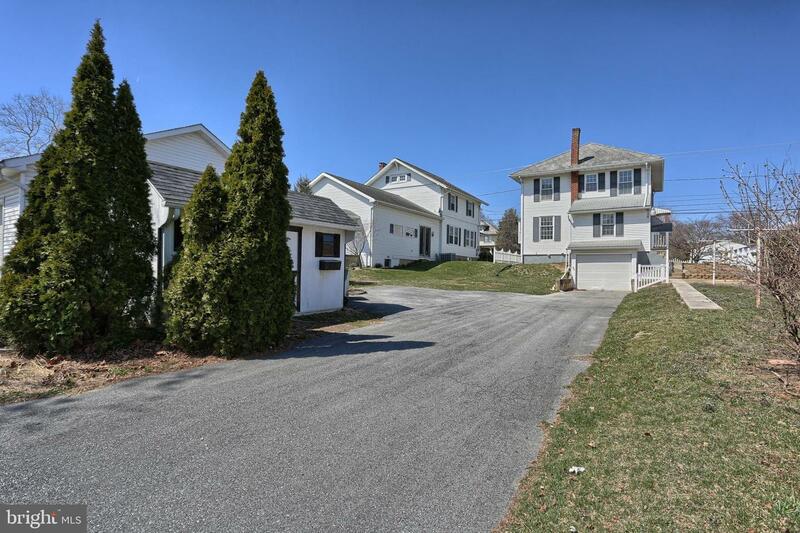 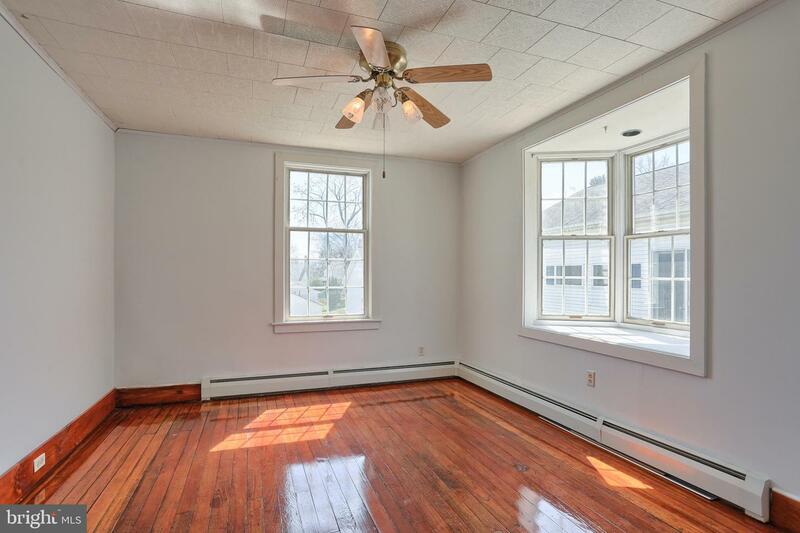 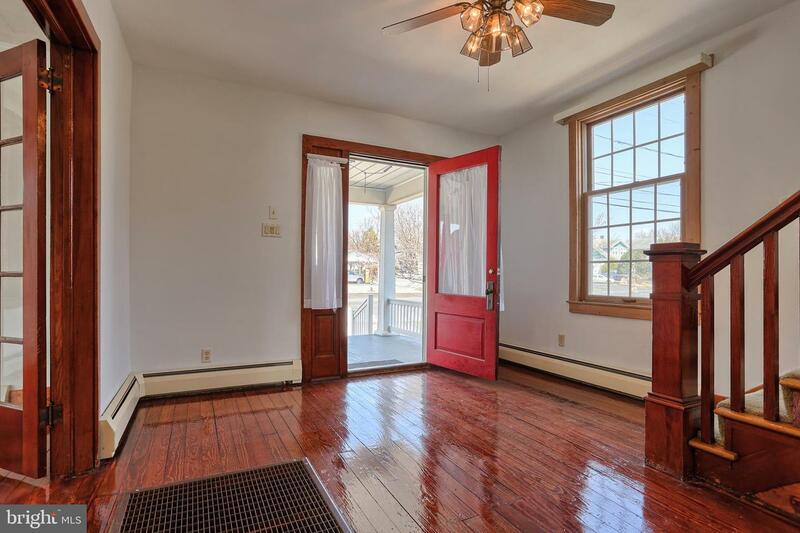 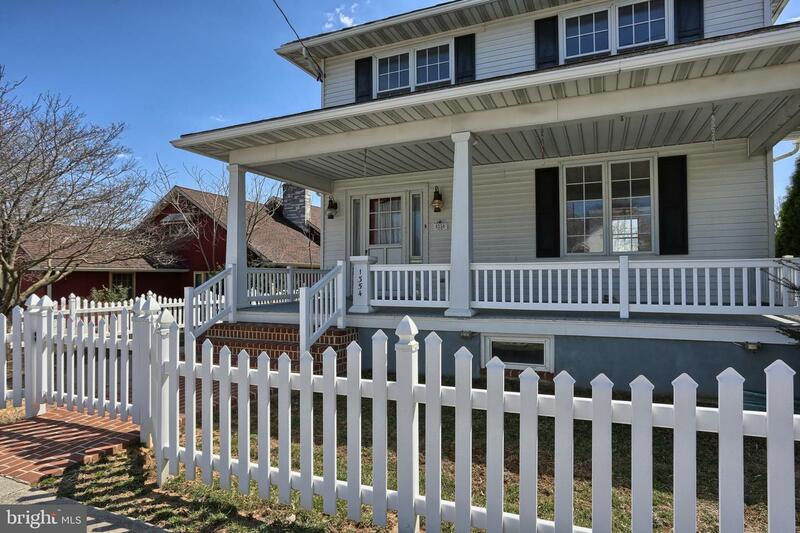 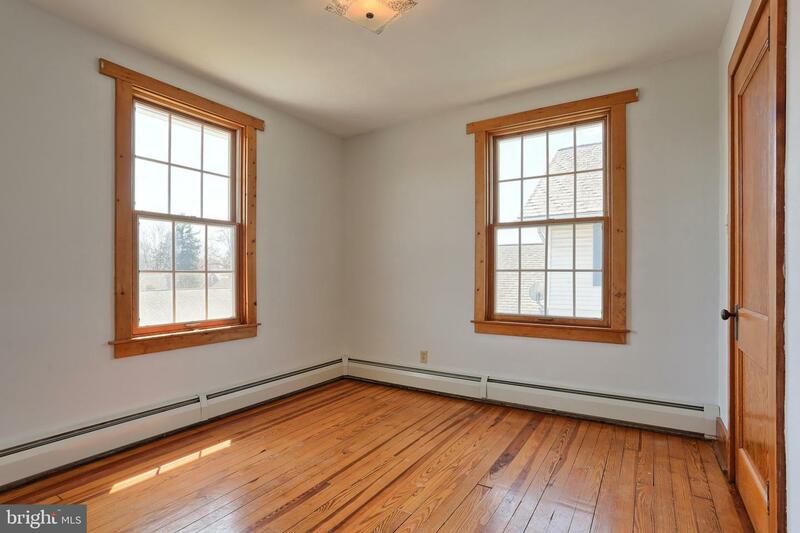 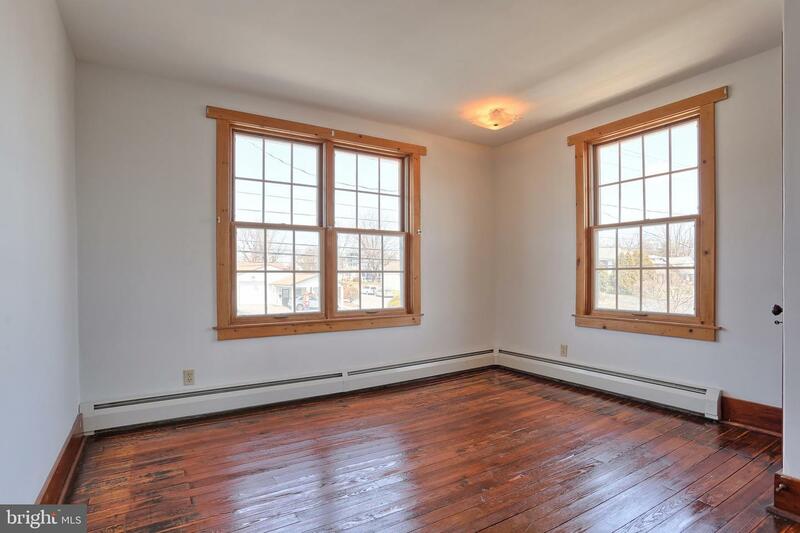 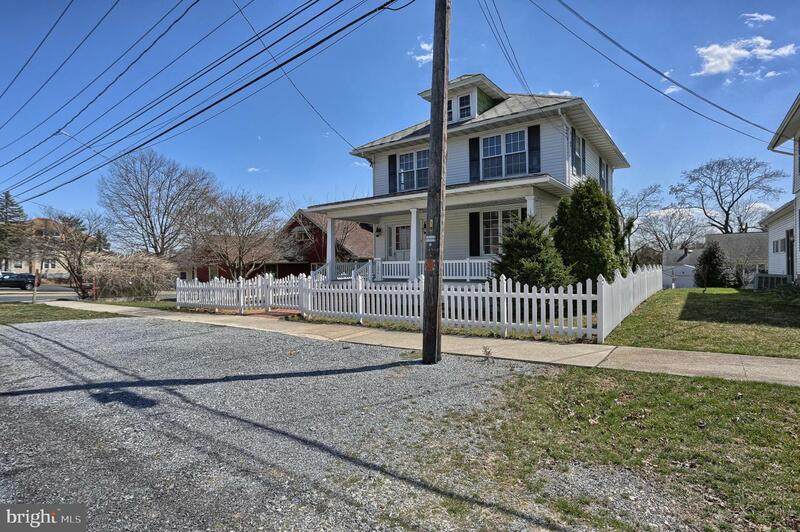 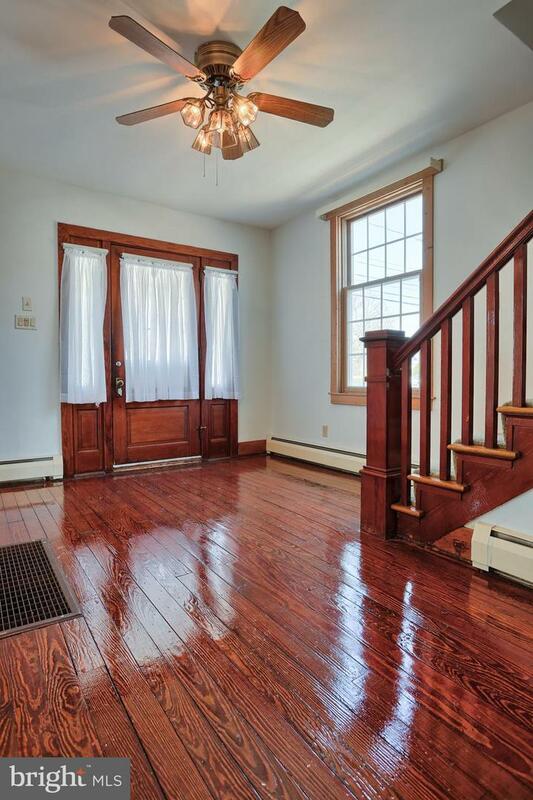 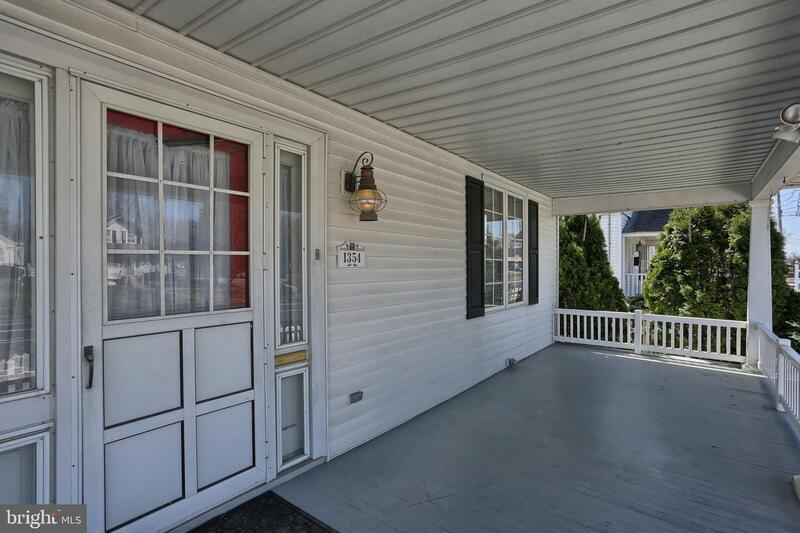 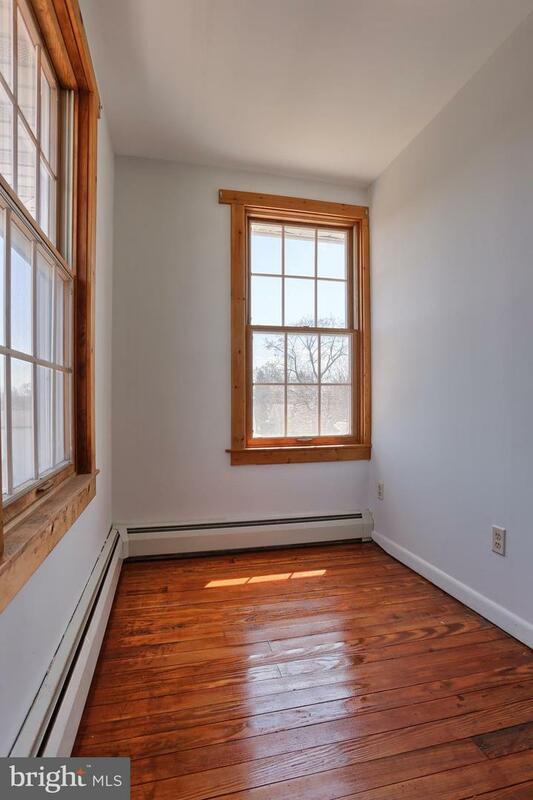 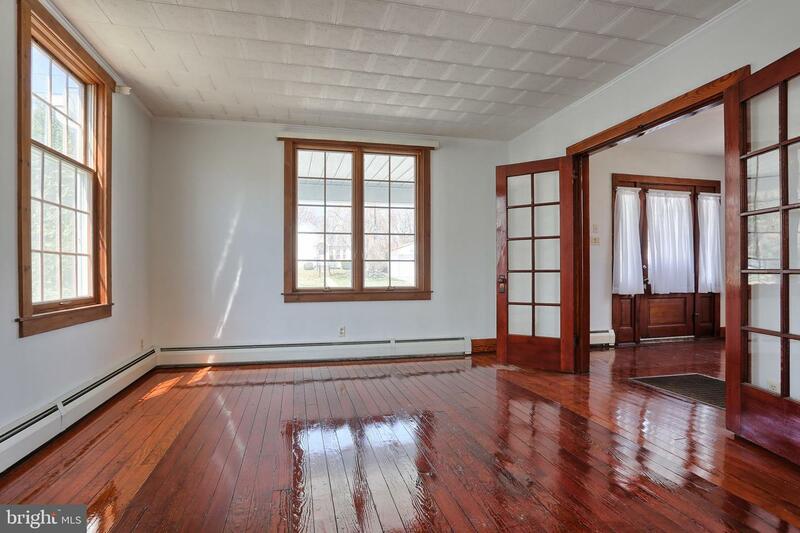 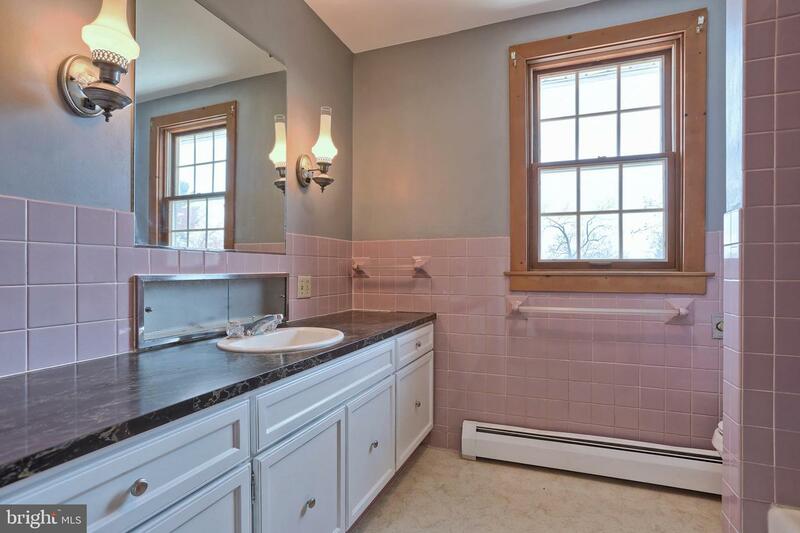 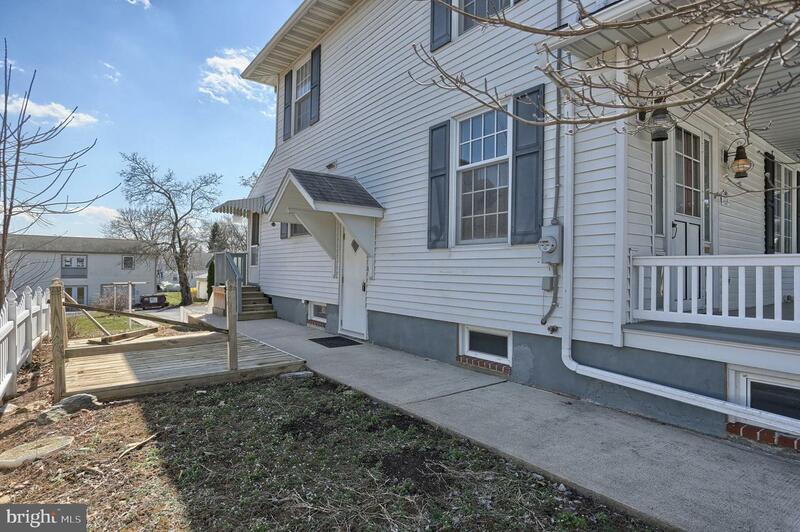 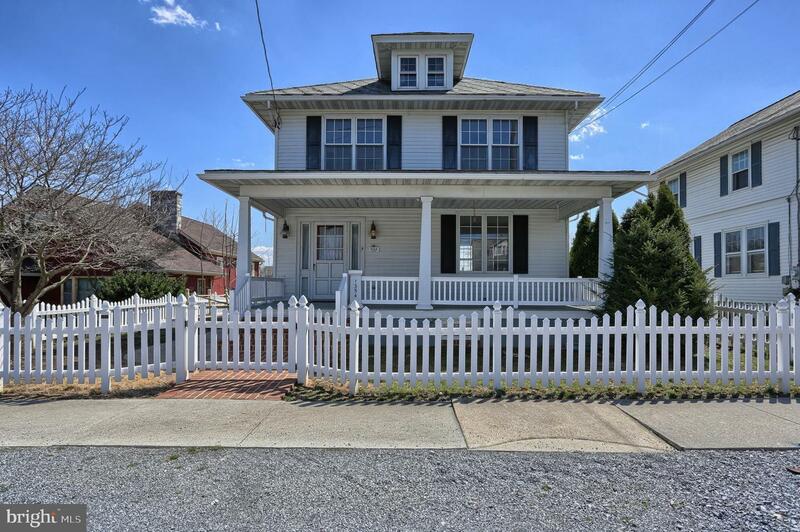 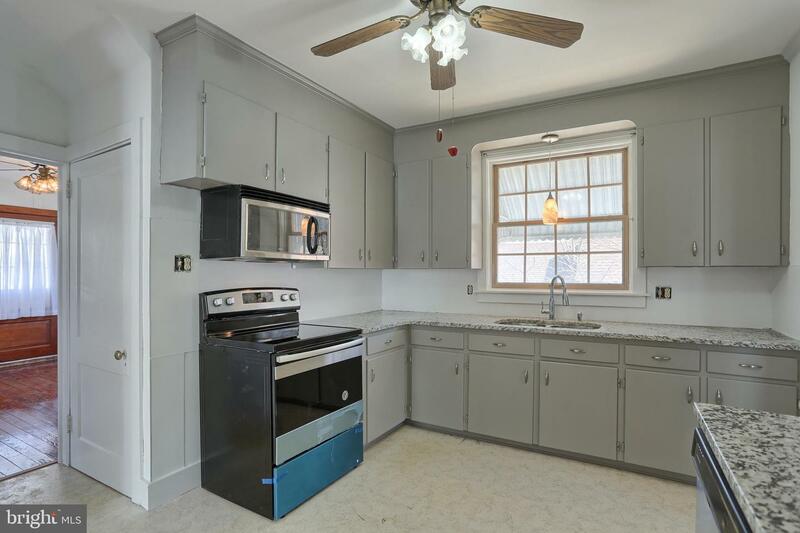 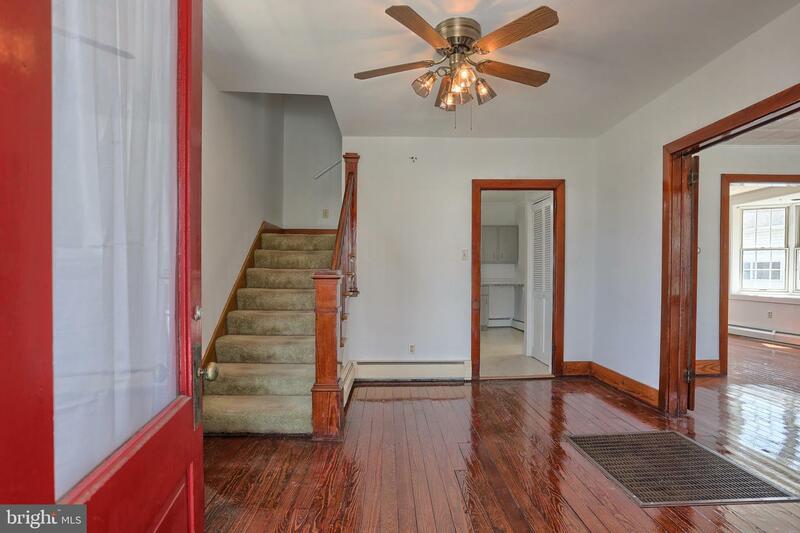 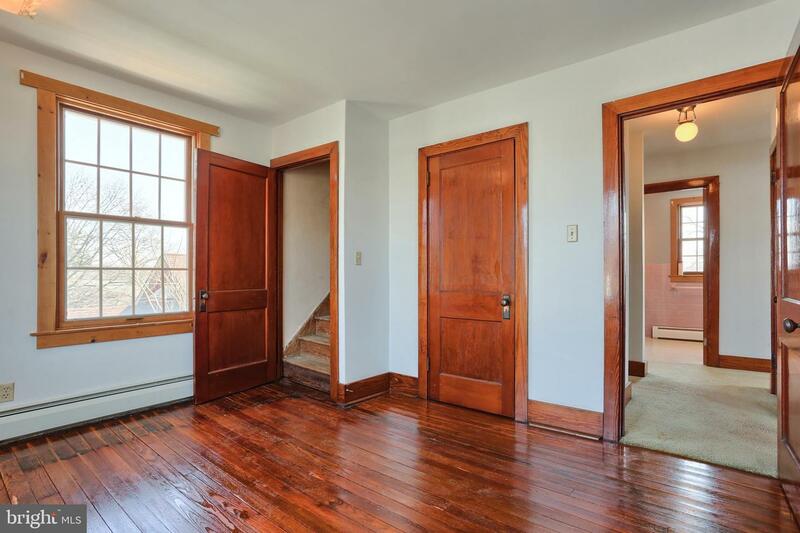 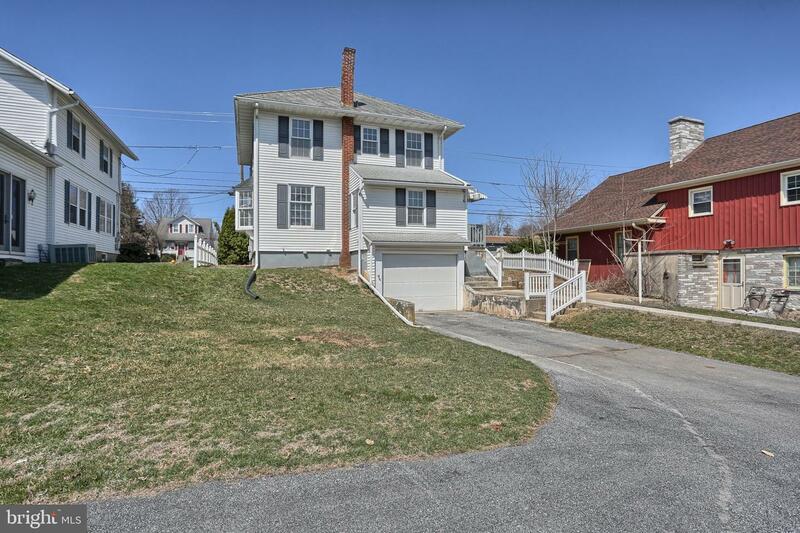 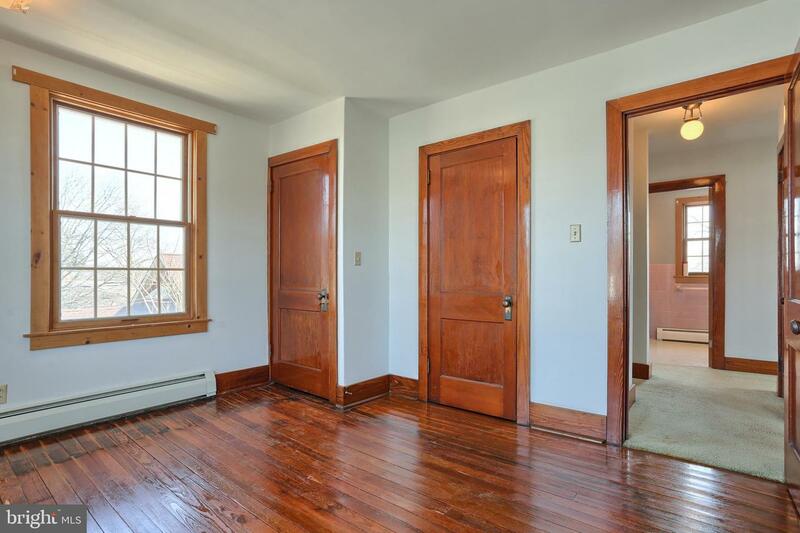 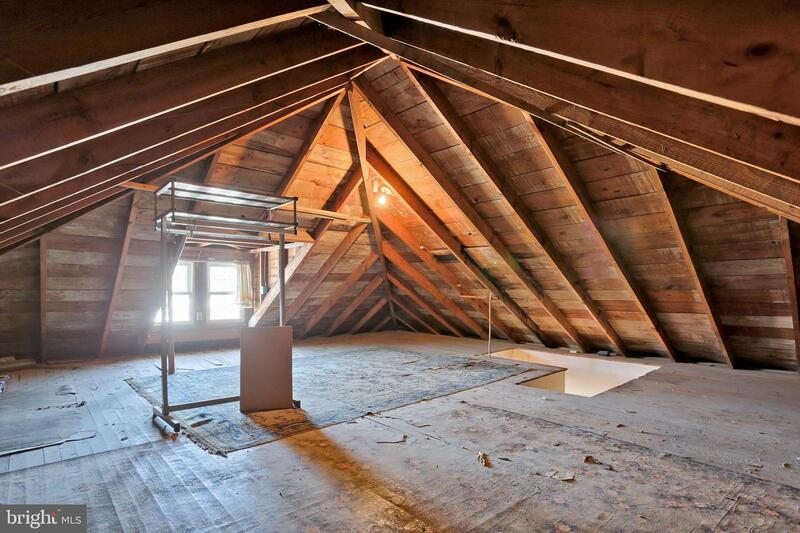 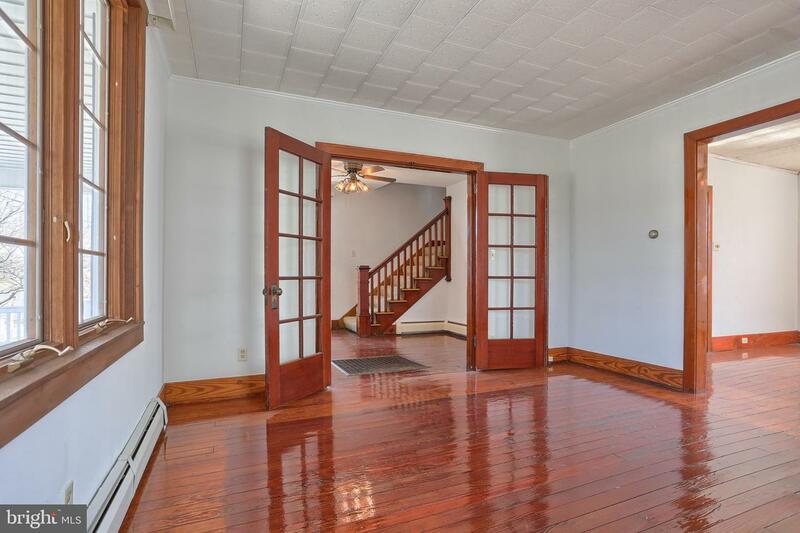 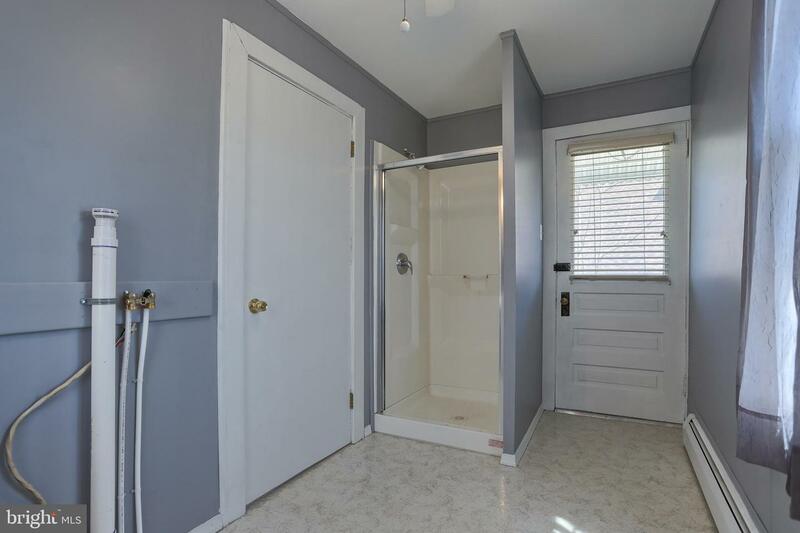 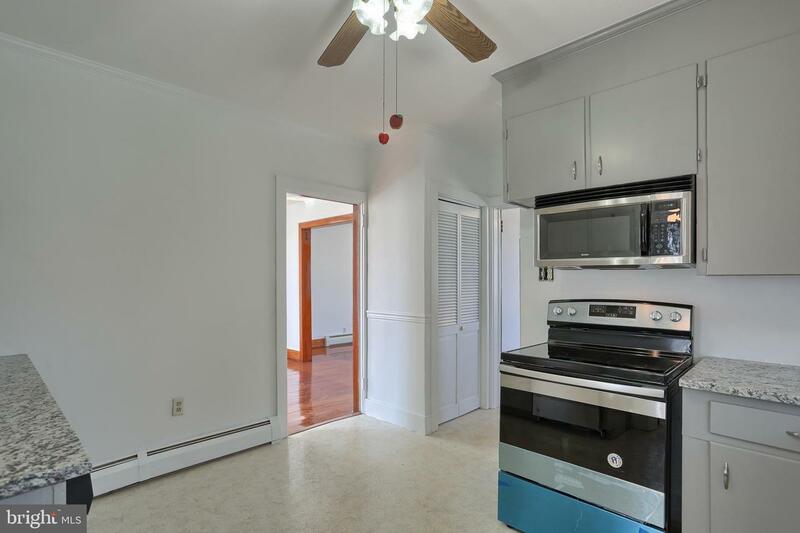 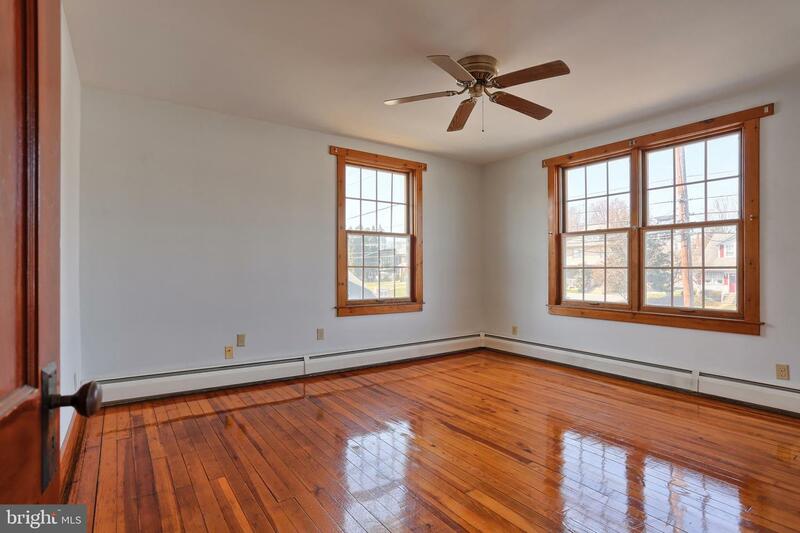 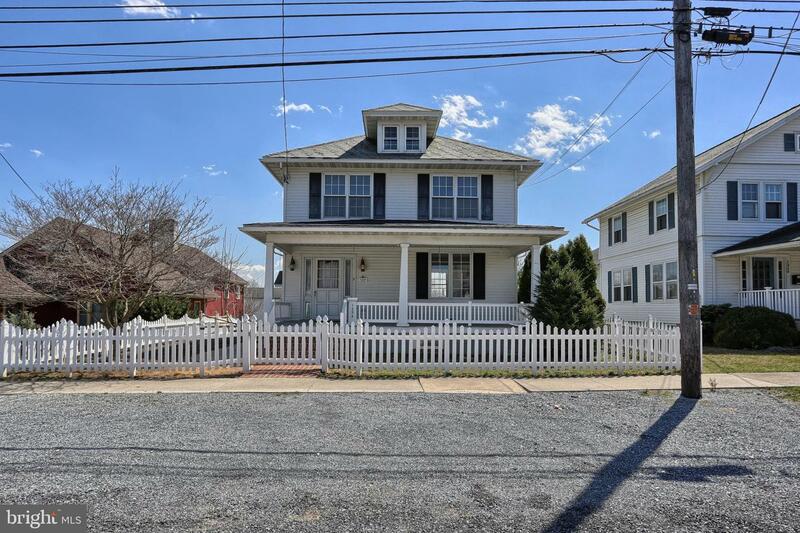 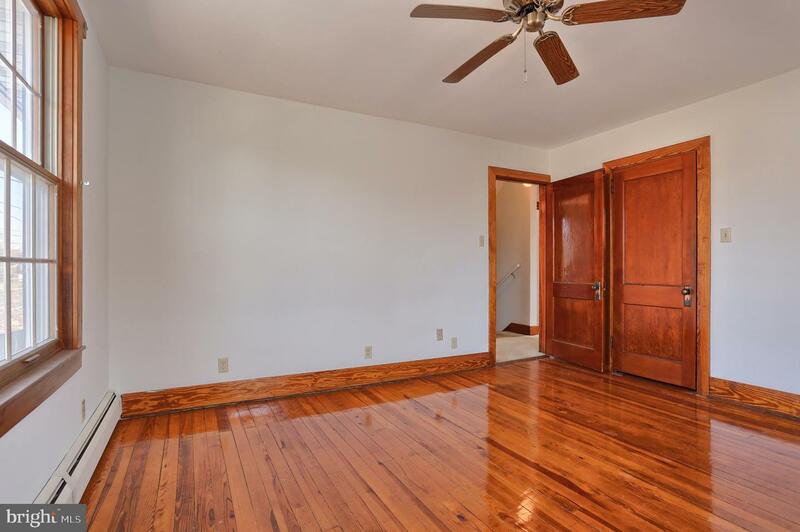 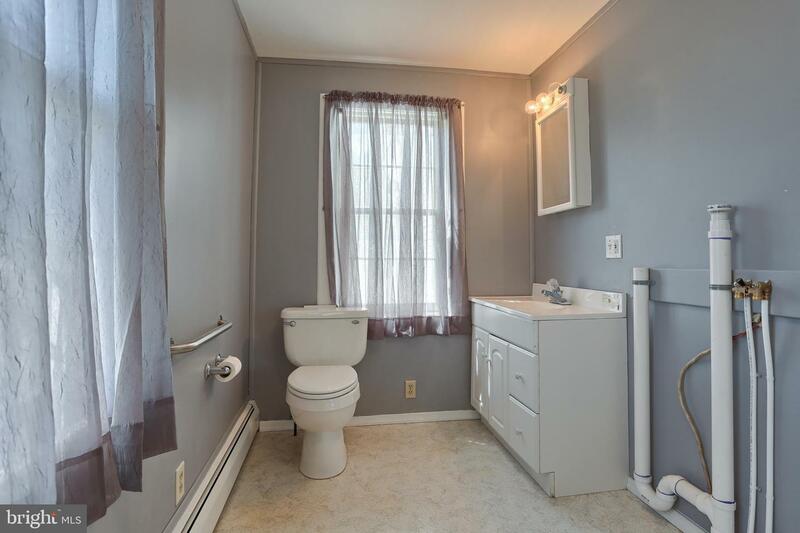 Gorgeous hardwood floors, remodeled kitchen, full attic and full basement. 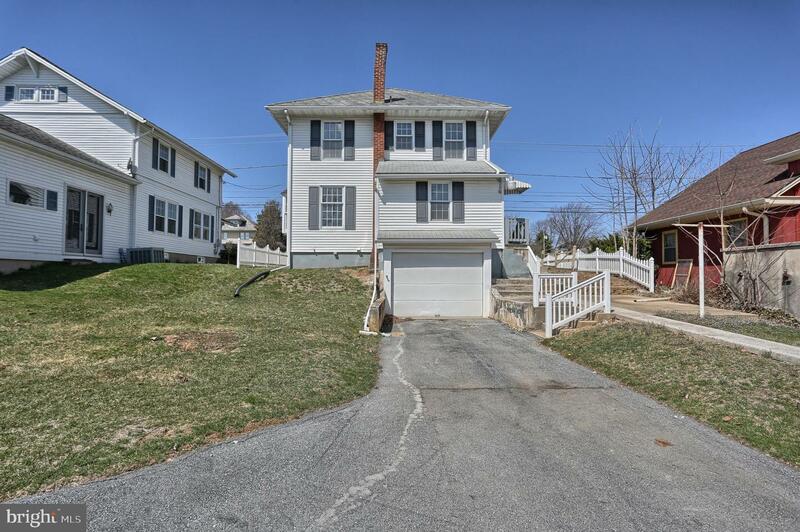 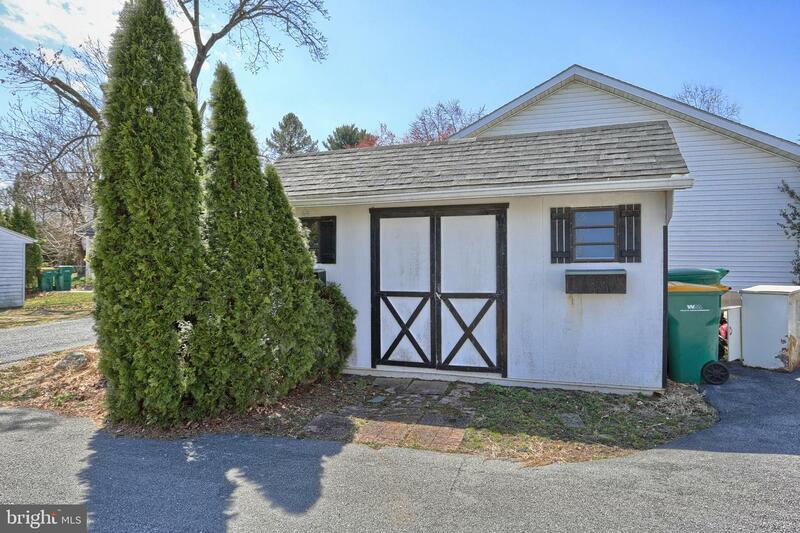 4 Bedrooms, 2 full baths and a fenced in yard!